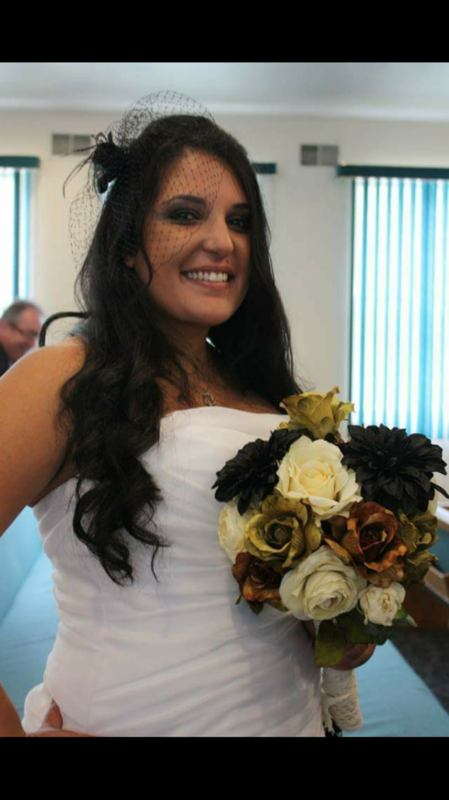 VICTORIA (VICKI) ZICHA, 32, of Jackson Twp., NJ, passed away on Wednesday, March 8, 2017, at home. She was born in Secaucus, NJ, and resided in Jackson most of her life. She was employed as a respiratory therapist at Specialty Hospital of Central Jersey in Lakewood, NJ. Victoria is survived by her Husband, William Zicha; her Sons, Lyric Zicha and Ryder Zicha, both at home; her Mother, Sylvia Grehl and her Husband, Paul of Jackson Twp., NJ; her Father, Joseph Carney of Jackson Twp., NJ; her Maternal Grandparents, Santo and Silvana Novembre of Dunedin, FL; her Paternal Grandmother, Rose Carney of Hoboken, NJ, and the entire Carney family; her Brother, Joseph Carney, Jr. of Jackson Twp., NJ; her Sister, Cristina Carney of Brick, NJ; her Aunt, Susan Kost of NC; her Cousins, Dana and Ryan Kost of NC; her Nephew, Carter Carney of Brick, NJ; her Mother-in-law and Father-in-law, John and June Zicha of Monroe Twp., NJ; and by her Brother-in-law, John Zicha of Freehold Twp., NJ. Relatives and friends are respectfully invited to attend her visitation on Monday, March 13, 2017, from 4-8 PM at the George S. Hassler Funeral Home. 980 Bennetts Mills Rd., Jackson Twp., NJ 08527. Her Funeral Service will follow at 8 PM at the funeral home. Memorial Contributions may be made in Victoria’s memory to www.youcaring.com/williamzicha-772827, and would be greatly appreciated. For directions, further information, and to send condolence messages to the family please select a tab on the left.